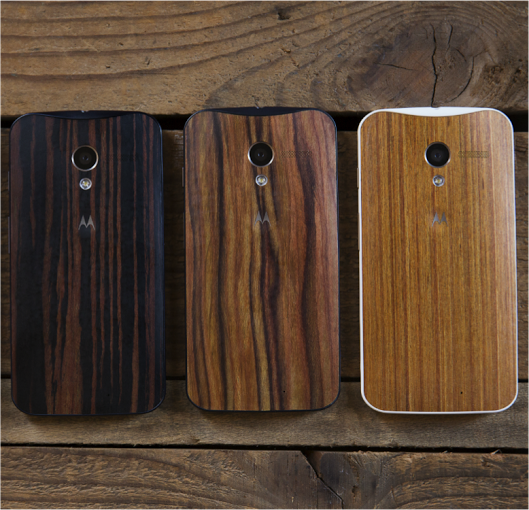 Motorola today announced it is slashing the price of the Moto X’s wood finishes from a $100 premium to just $25 on Moto Maker. Furthermore, in addition to Bamboo, the Google-owned company is adding three new designs at the same lower price on January 21: Walnut, Teak, and Ebony. 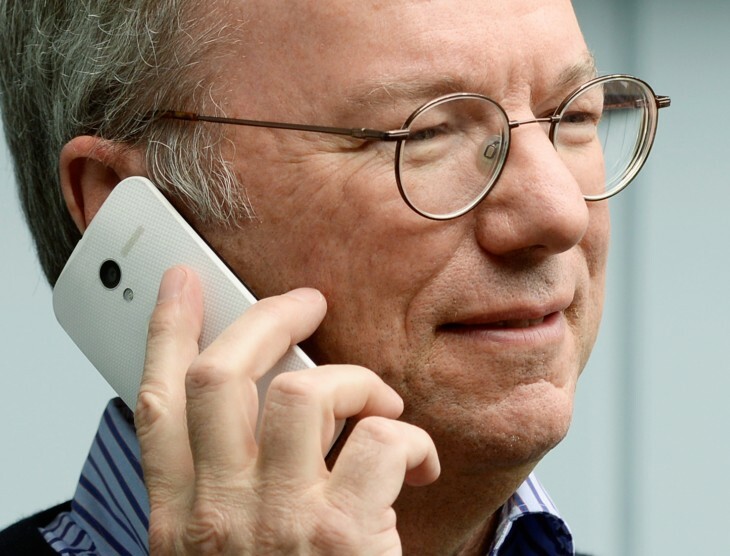 Today’s 75 percent reduction follows Motorola’s price cut of the actual Moto X from $579 to $399 without contract at the start of the year. If you like the look of wood finishes, the device is now even more tempting.